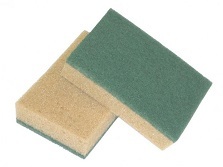 Corazzi Fibre offers an extensive range of cleaning products, diversified upon innovative concepts and professional uses: floor pads and pads for the complete cleaning of any kind of floor, abrasive items and complementary products for every cleaning requirements. 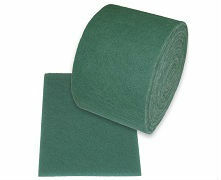 Complete range of floor pads, made with Rando technology, suitable for any kind of floor cleaning and treatment. 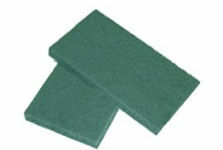 Fibres coupled with sponge for abrasive or delicate cleaning accordingly to the surfaces to be treated. Fibres with different abrasiveness levels blended with various types of resins and minerals. High fibre in optimal sizes aimed to ease the hand cleaning of uneven surfaces or hard-to-reach areas. Articles for cleaning and care of surfaces and body complementing the professional line.